Pharma giant AstraZeneca has said it will be freezing investment in its UK operations until greater clarity is provided over the outcome of Brexit. AstraZeneca is the second largest pharmaceutical company headquartered in the UK after GlaxoSmithKline and last year reported global drug sales of over $22 billion. The pharmaceutical industry is one of the largest and most dynamic industries in the UK; therefore, any long-term freeze in investment within the UK from AstraZeneca could result in significant harm to the UK pharmaceutical sector, according to GlobalData. AstraZeneca has indicated that the current freeze in investment will last only while there was uncertainty over Brexit, meaning this freeze in investment is likely to be short-term. Once details of a deal are made public, it will resolve much of the uncertainty surrounding how pharmaceutical companies should expect to operate within the UK after Brexit. In the long term, the impact of Brexit on the pharmaceutical industry is less clear. GlobalData’s research indicates that 88% of survey respondents in the pharmaceutical industry with company headquarters located in the UK do not anticipate relocation after Brexit, suggesting that most pharma companies intend to continue operating out of the country. 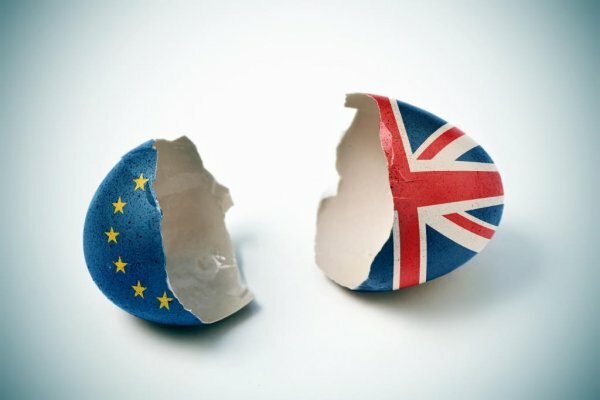 Moore said: “Overall sentiment of the future health of the pharma industry was not positive, with only 37% of UK and 29% of EU workers surveyed within the pharmaceutical sector saying that they expected the UK to be an attractive destination for healthcare companies to conduct research and manufacturing post-Brexit.